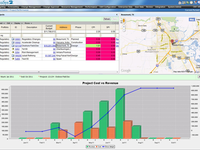 EcoSys is the global standard for enterprise project controls software. 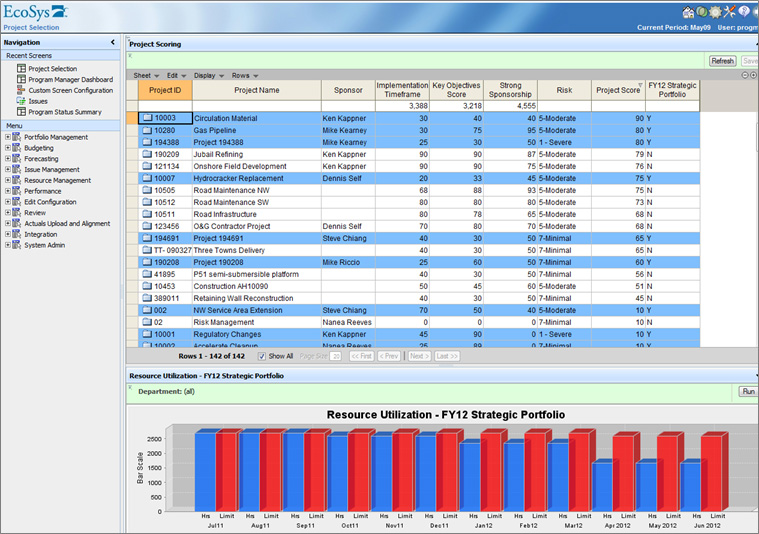 Our easy-to-use web-based platform helps organizations worldwide plan and manage project portfolios, control project costs, and improve project performance. 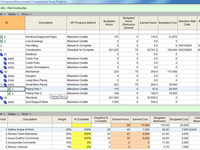 Pros: The software offers a suite of project cost management tools at your fingertips. 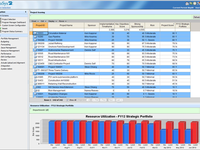 Earned value management, cost forecasting, and cost change management are all built into the software and can be assessed with ease. Cons: The user interface can benefit with better graphics for more ease of use. 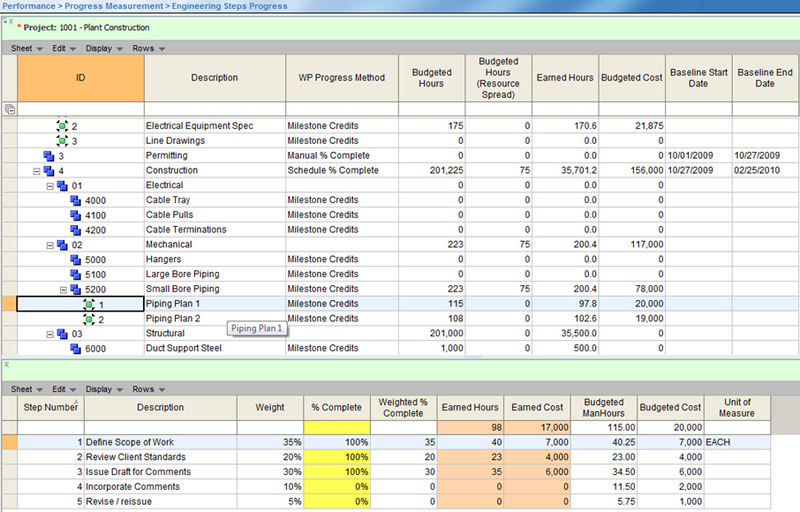 Software seems to take longer time to process huge cost information / datasets and may stall at times. 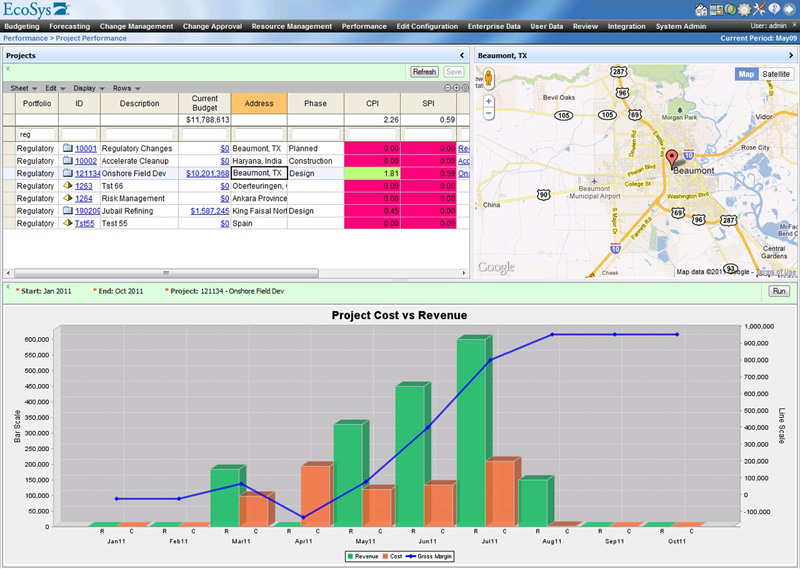 Pros: Able to track project costs and provides exceptional reporting capabilities. Cons: Not exactly easy to use. The software has issues when used to manage larger sets of data.